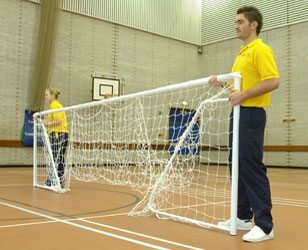 Designed for indoor and outdoor football use. Made from a medium density recycled chipfoam. 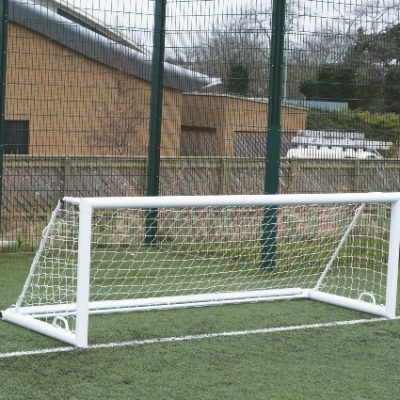 Unique tapered edge and recess into the goal area. Covered/bonded with a Blue Leather effect heavy duty flame resistant PVC fabric. 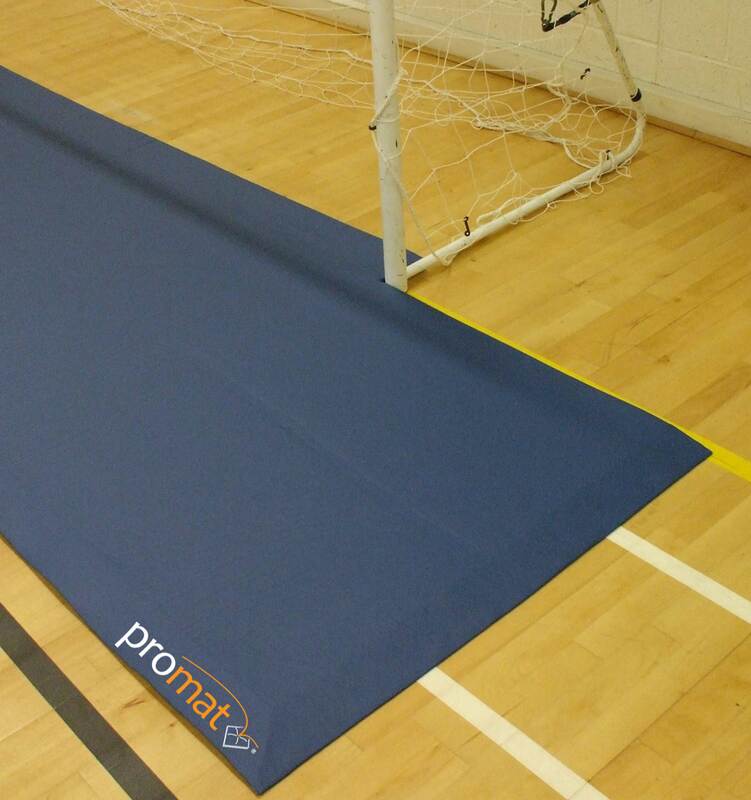 A medium weight goal mat designed for indoor and outdoor football use with a unique tapered edge and recess into the goal area to give added protection. Constructed from medium density recycled chip foam. 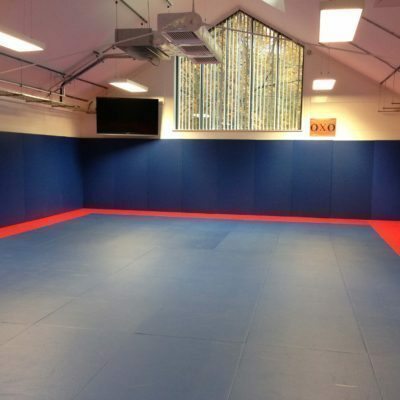 Covered/bonded with Blue Leather effect heavy duty flame resistant PVC fabric. Price is per individual mat.